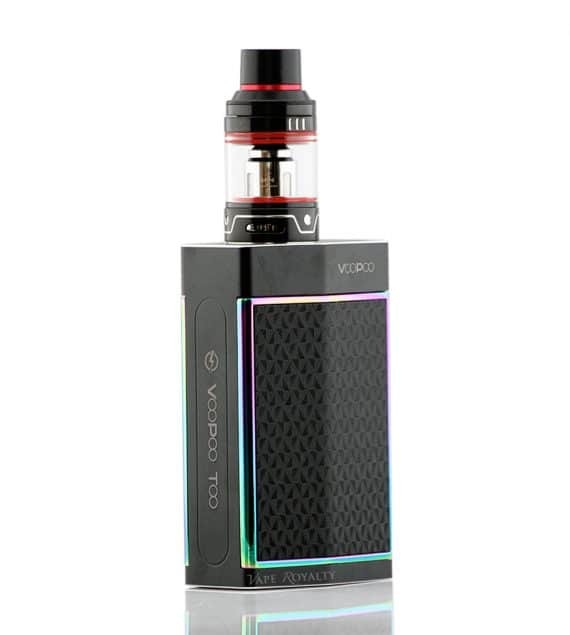 100% Authentic Voopoo Too Starter Kit. 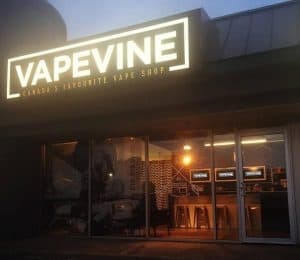 This New Starter Kit comes from the makers of the Drag mod, an incredibly efficient and high performance mod that took the vape scene by storm. 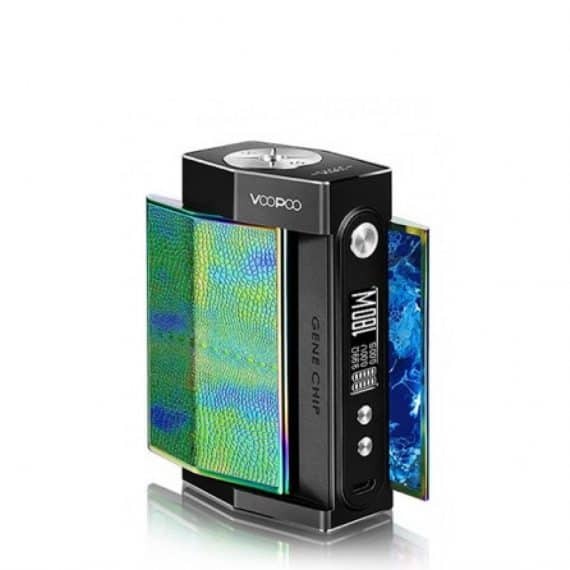 The Too mod uses a zinc alloy metal exterior with one of the smartest chips on the market. 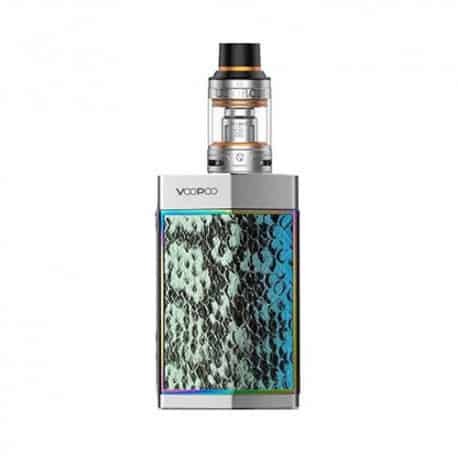 The GENE Chip, which is Voopoo’s proprietary high quality chipset allows for 180 watts of power output with dual 18650s or 80 watts in single battery configuration. 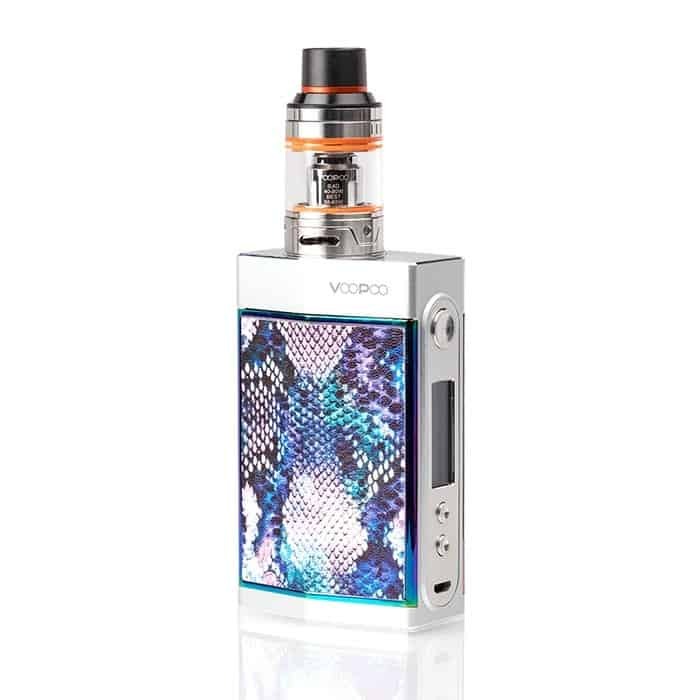 The Too Mod comes packed with your standard array of temperature control options (Ni/Nc/Ti/SS/TCR/CCR). 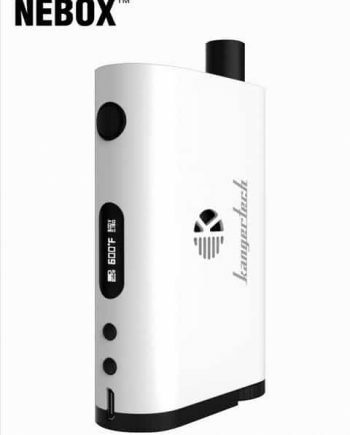 The Too mod allows for use in either single or dual battery mode, and has individual battery doors; one on each side, ensuring safe and secure battery swaps. 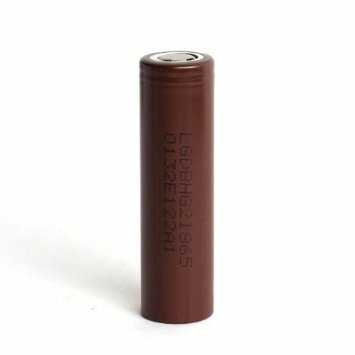 The GENE chip reads atomizers down to 0.05 ohms, which effectively makes the Too mod among the lowest reading regulated mods on the market. The Ultra-Clear 0.91″ OLED Display sits on the front of the device, for comfortable hand feel and adjustment of wattage and settings. The GENE chip display can be changed and customized with the USB provided with the Voopoo app that can be downloaded online. 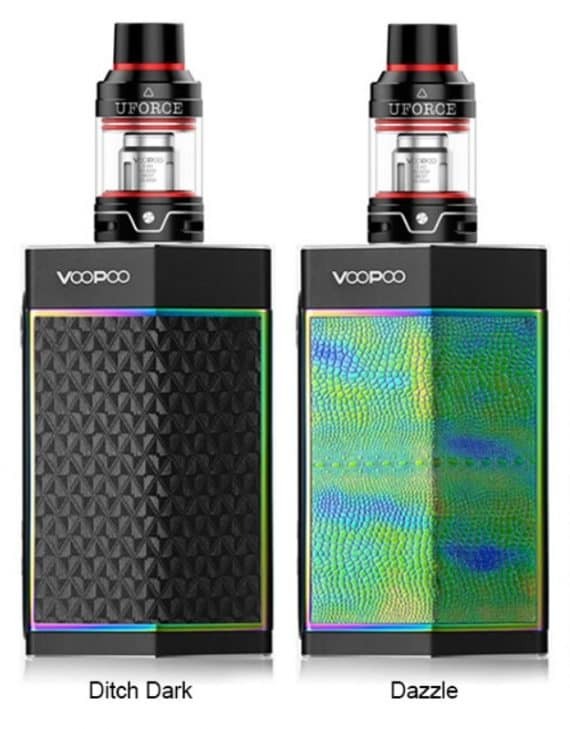 Included in the Voopoo Too kit is the UFORCE tank. The UFORCE tank is Voopoo’s first tank, but leaves very little to be desired. The smart airflow design of the UFORCE provides unmatched flavor,while staying fully adjustable. 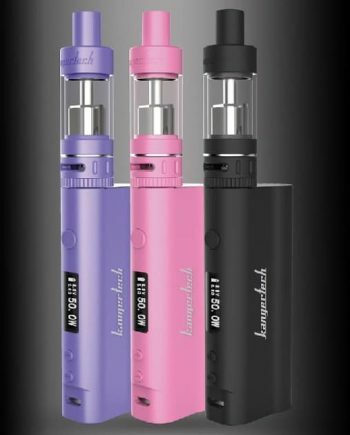 A convenient Swiveled top-filling design, and a 3.5mL tank capacity will keep your vaping experience simple. 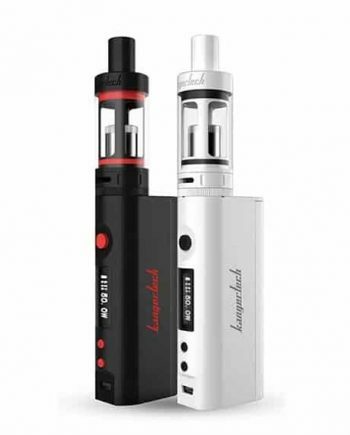 The short chimney airflow design reduces the travel distance of the vapor to allow for heat dissipation while providing unmatched flavour maintenance. 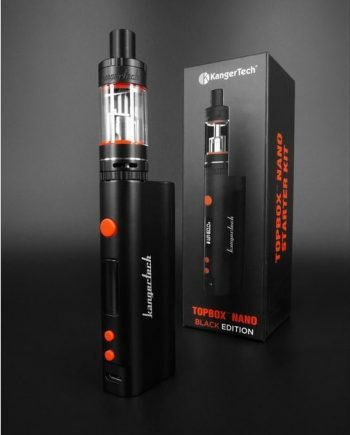 The Coil design of the Too Kit takes High Performance features from other well-designed coils to ensure a consistently great vape. Requires 2X 18650’s (Batteries Sold Separately). 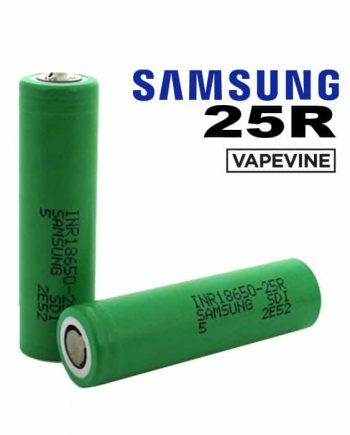 NOTE: Always use same brand of batteries in one mod, and marry those batteries.